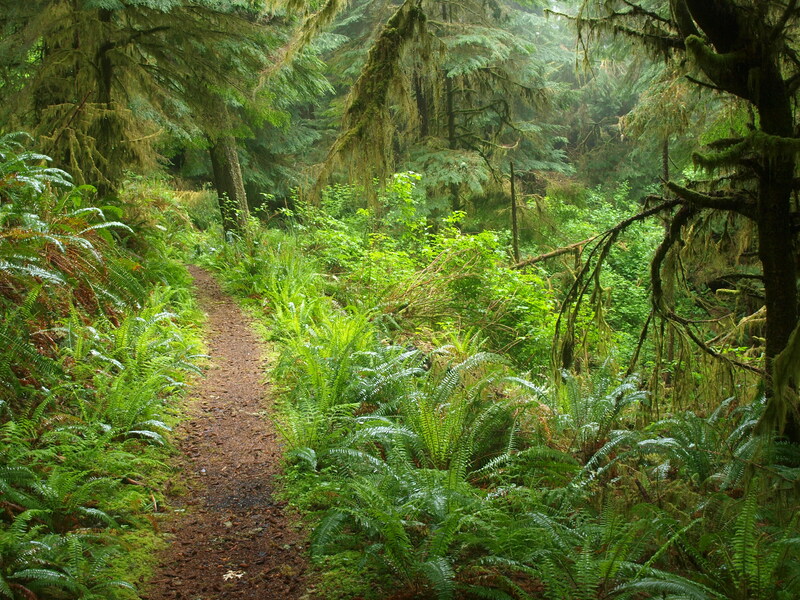 This week’s photo is from the Discovery Loop Trail at Cape Perpetua. I took a short but very memorable hike there while on last month’s Central Oregon Coast Press Trip. I’ve never been there but I hope to go sometime. It looks nice.